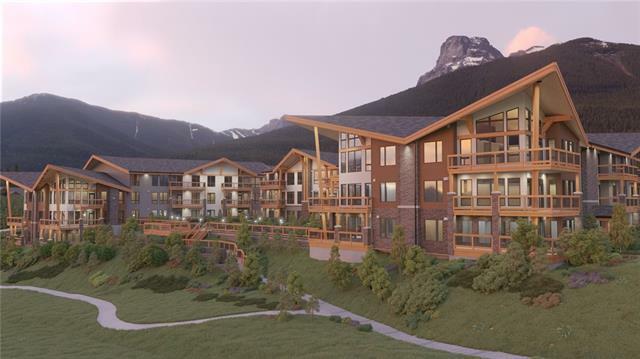 LUXURY BUNGALOW STYLE LIVING Welcome to Lookout Ridge Canmore's newest luxury apartment complex set high up on a ridge overlooking the Bow Valley with breathtaking 360 degree views. 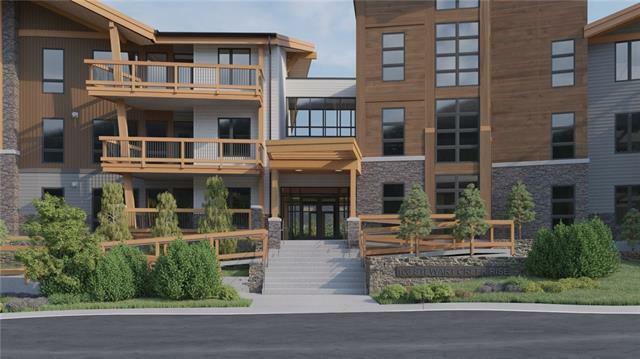 Masterful design and contemporary /alpine luxury are evident upon first glance with its massive Fir Timber Beams/ sleek roof lines and expansive windows giving the building a glass house feel. 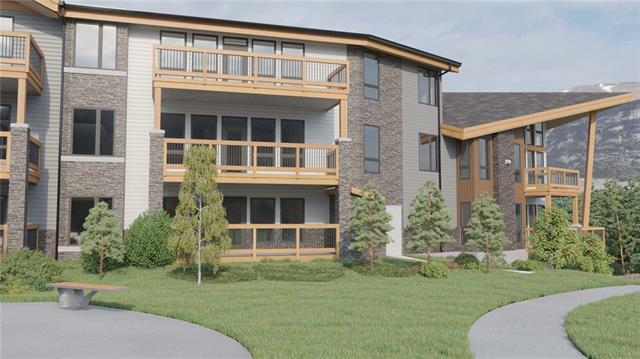 Highlights include TRIPLE PANE 360 floor to ceiling windows in every unit/ quartz counter tops / luxury vinyl plank flooring / stainless steel appliance package/expansive view decks and spa like baths. 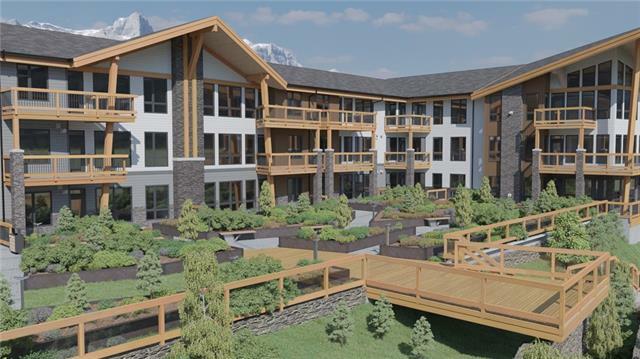 Relax and take in the meticulous garden area with its large Lookout Viewing platform/ numerous benches(perfect for people watching)/lit pathways and rundlestone retaining walls or take a stroll downtown on the paved path adjacent to the gardens. 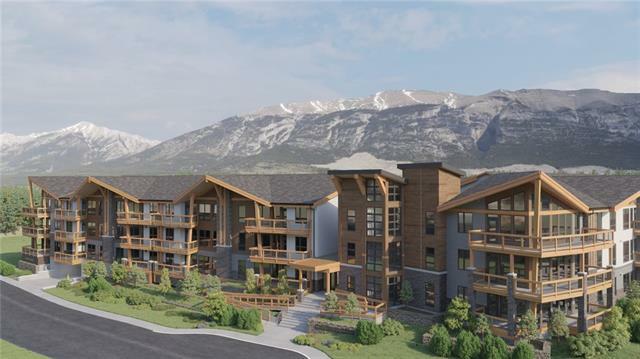 Each unit comes with a heated/underground parking stallw/ option to purchase a second stall as well as a heated storage unit and there are 13 visitor parking stalls as well as two bicycle rooms. 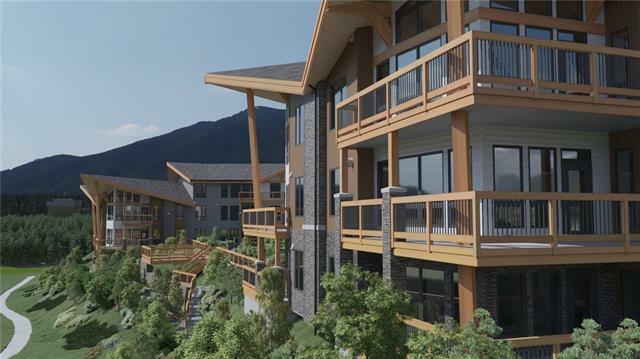 This property is listed by RE/MAX Alpine Realty and provided here courtesy of Jeff Neustaedter. 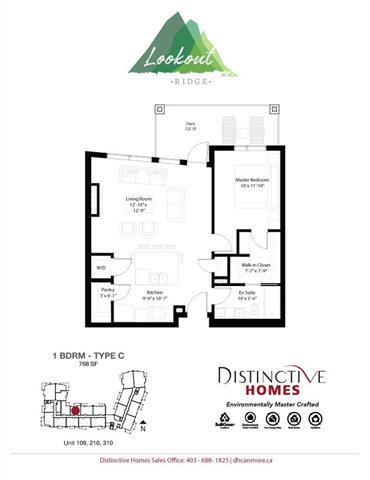 For more information or to schedule a viewing please contact Jeff Neustaedter.